I kid you not; you have a chance to win a huge gift containing a package of each of these delicious healthy treats! How to Enter: Simply leave a comment on this post letting me know which of these products/flavors you are most excited to try. If you are already an Erin Baker fan, let us know your favorite. It is that easy! How to Get 2 Entries: In addition to leaving a comment below, if you have a blog, mention this giveaway on it with a link to this post, and you will automatically receive a second chance to win. The comments for this post will be closed on Friday, March 6 at noon (EST), so that I can pick two winners. Be sure to enter / leave your comment before then! Just in case you aren’t familiar with Erin Baker, she founded Erin Baker’s Wholesome Baked Goods in 1994. Since then, every morsel they produce has been handmade, baked to order to ensure freshness, and filled with whole grain goodness. 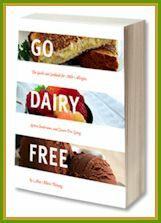 And to my pleasant surprise, all of the above listed products are dairy-free! 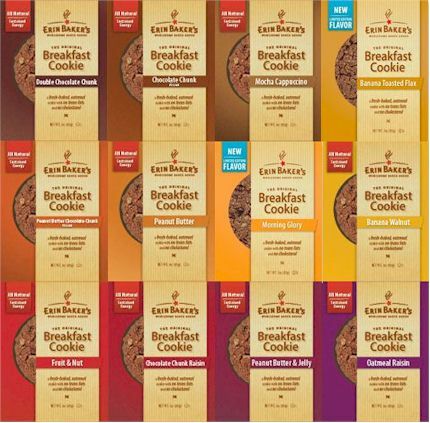 For more information on Erin Baker’s nutritious goodies, see their website: www.bbcookies.com. I would love to try the Banana Walnut breakfast cookie. Thanks! 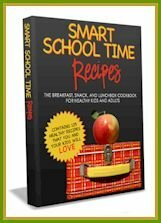 I would love to try the classic walnut brownie bites. I am most excited about trying the Chocolate Chip Mint Brownie Bites! The Chocolate Chip Mint Organic Brownie Bites sound very tasty! Cookies for breakfast, I have been dreaming of that since I was a kid. Peanut Butter and Jelly are my favorite! I want to try the oatmeal raisin breakfast cookie. If this tastes as good as a bowl of oatmeal and fills me up as much I would be SO happy because I could save a ton of time in the morning. I would love to try all of them, being a health food nut and new diagnosed with food allergies, I need to try everything. Cool Products! I would love to try the Mocha Cappuccino breakfast cookies. Double Chocolate Chunk Organic Brownie Bites – anything with double chocolate chunk has got to be good. are you kidding? double chocolate chunk anything is on the top of my list! Peanut Butter Granola sounds great to me. I’d pick the Double Chocolate Chunk Minis. Protein Power Crunch…chocolate, of course. I know I need protein in the morning, but it never sounds good. I crave sweet stuff or grains. What a fun way to fool myself! I would like to try the Chocolate Chip Mint Brownie Bites- Yuummm! The Mocha Cappicino Cookie sounds good. Brownie Bites are the right food to bite; remember if it’s white don’t bite. Yeah! Morning Glory is the best.